The jobs market of today is more wide and varied than ever; the UK has shifted away from manufacturing and continues to grow its services sector. Additionally UK universities continue to churn out graduates that may find that at the end of their course, they struggle to find work that is at graduate level. This market is further complicated by immigration, which sees thousands of people arrive every month in search of what is much higher paid work than in their home lands. This all means that when undertaking a job search, a person must hone their skills if they are to find success. To search the market effectively you need only use the Job and Staff website; here you benefit from seeing all available UK jobs, without the need to search hundreds of separate sites. You should use the search options to narrow down the positions, using the job category and location features to find the right job, in the right area. Not only do you need to have efficient job searching skills, but you must also ensure that you present yourself as a must have candidate for the position you are applying for. 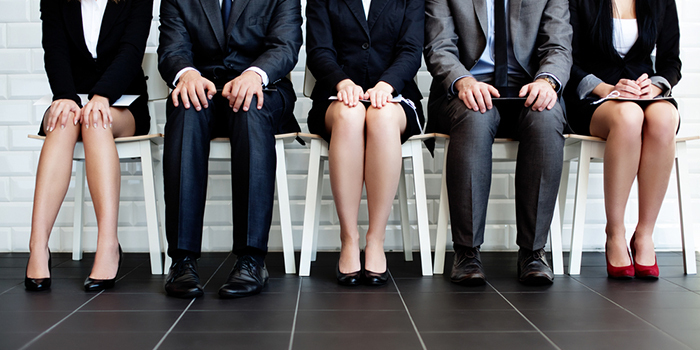 The following tips should stand you in good stead when applying for that much wanted job. Consider voluntary, unpaid work to bulk that CV out. Gaining employment in the UK job market needn’t be an insurmountable task; with more positions on offer than there has been in the last five years, searching effectively is key if an applicant is to find their perfect position. By following the basic advice in this guide you can ensure that you get that all important foot in the door.